Copies of the free magazine are being mailed to thousands of Ashburn, Virginia, residents this week, with other copies available in stores and restaurants. The first issue of Ashburn Magazine has been published this week. InsideNova, the company that runs several Northern Virginia news websites, has launched the full-color, glossy Ashburn Magazine with 48 pages in its premiere edition. 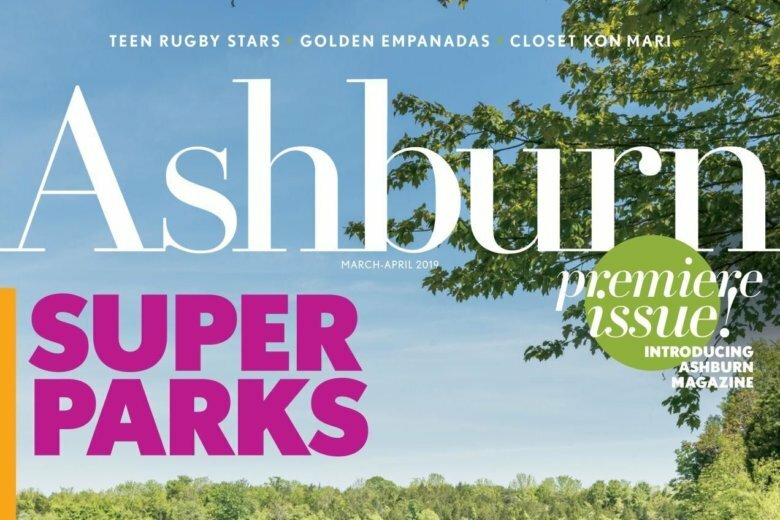 Ashburn Magazine will publish every other month, and will focus on people, places and businesses in Ashburn, InsideNova said. “We’re delighted with the positive reception thus far from advertisers, writers and others who helped with this first issue,” said Bruce Potter, publisher of the magazine and chief operating officer of InsideNoVa’s parent company, Rappahannock Media LLC. “As a resident of Ashburn myself, I think this magazine has been a long time coming,” Potter said. Rappahannock Media also publishes monthly lifestyle magazines covering Gainesville, Haymarket and Warrenton. Ashburn Magazine’s editor is Chris Wadsworth, who founded Ashburn news website The Burn. The Burn remains a separate business, although some of its content will show up in Ashburn Magazine. Ashburn Magazine is starting with an initial distribution of 15,500 copies.